Tiger Woods had a nice weekend and as a result, so did CBS. There are very few athletes who control the viewership of their sport like Tiger Woods in golf. When he was winning, people watched and when he was out of the game, people tuned out. But now that Tiger is back, the ratings have followed suit. While the good times have seemingly come back for golf and the networks who broadcast the sport, we got a rather scary preview of what’s to come when Tiger one day stops being a factor. 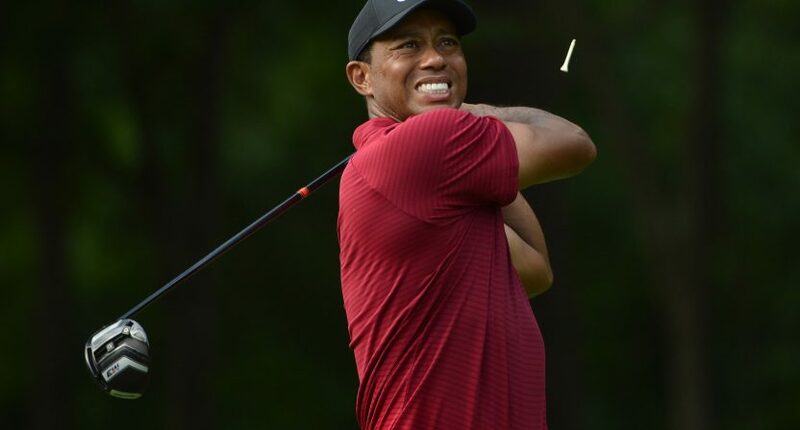 There were lower ratings and overall lower interest when it seemed like Tiger could barely swing a club, even though during that time the sport developed more stars and had many exciting events come down to the wire. As long as Tiger Woods can remain on the leaderboard, networks will be taking all the viewership they can get. And they are hoping this run from the 42-year-old will be maintained for a while.